Having a child becomes the most valuable experience for every mama in Indonesia. Every mama will want the best baby products, equiptment, and nutrients for their baby and kids. As a millennial-mama focused media. 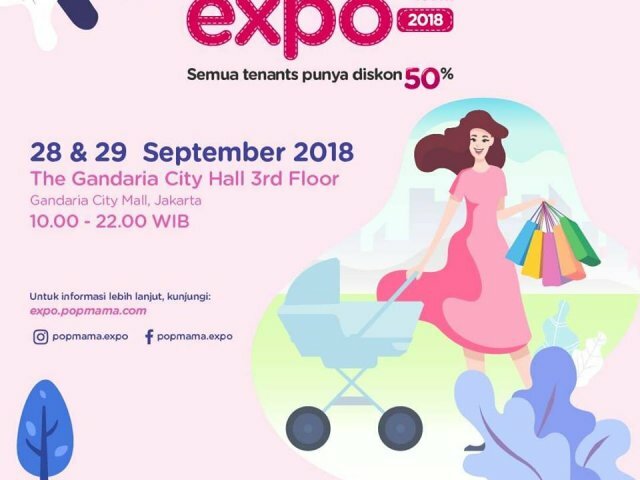 Popmama has extensive knowledge and information around these and want to share it to every amama in indonesia through offline platform: Popmama Expo. Popmama Expo aims to be the platform for the multi-stakeholders of brands, mama, and children and to offer the most complete products, information, and the best price. Popmama Expo offers the biggest discount for baby and family products.